Roots Organics Uprising Grow (6-0.5-1.5) is a diverse blend of natural and organic ingredients specially formulated for maximum results. This formula is effective alone as an amendment or as a top dress for encouraging vigorous growth. 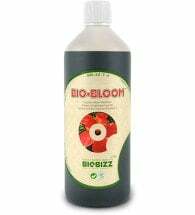 However, it is particularly effective when used in conjunction with Roots Organics Uprising Bloom for a plant’s flowering phase and Roots Organics Uprising Foundation as a supplement. This special 3-part fertilizer program allows you to decide the exact composition of fertilizer that plants are receiving, and to custom apply it to meet each plant’s needs. Available in 3-, 20- and 40 lb sizes. Small Containers (1-10 gallon): Light to heavy feeding use 1-2 tsp per container every month; or half this amount when used in conjunction with Uprising Foundation. 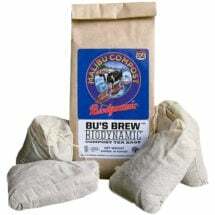 Medium Containers (10-25 gallon): Light to heavy feeding use 1 tbsp to 1/8 cup per container every month; or half this amount when used in conjunction with Uprising Foundation. 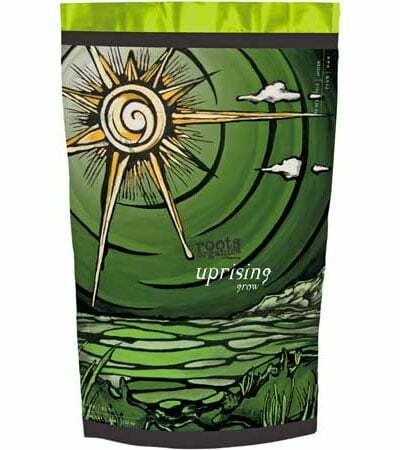 Large Containers (25 gallon & up): Light to heavy feeding use 1/8 to 1/4 cup per container every month; or half this amount when used in conjunction with Uprising Foundation. Flower Beds and Vegetable Gardens: Apply 5-10 lbs per 100 square feet every month; or half this amount when used in conjunction with Uprising Foundation. 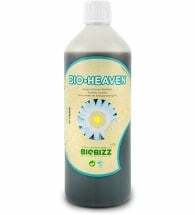 Ingredients: Bat guano, worm castings, fish bone meal, kelp meal, greensand, soybean meal, glacial rock dust, alfalfa meal, feather meal, langbeinite, fish meal, dolomite, montmorillonite, composted chicken manure, crab meal, blood meal and nettle leaf.